The power that fits your kitchen. 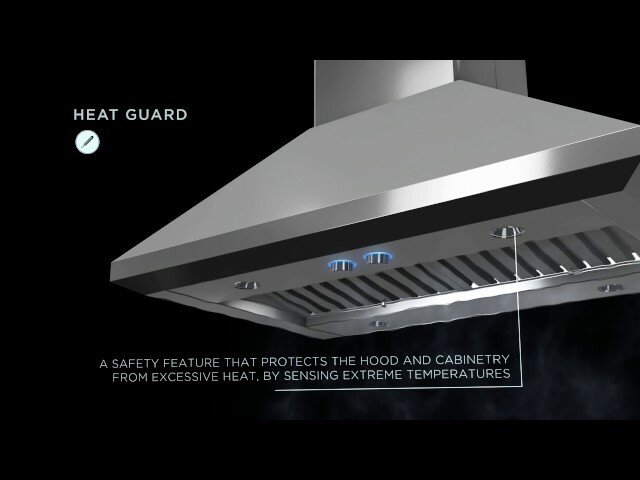 AREZZO provides professional grade performance, while being discreetly mounted inside the cabinetry. AREZZO is available with a 600 CFM blower in 28 1/2" width and equipped with a 1200 CFM blower for widths of 34 1/2", 40 1/2" and 46 1/2" for extraordinary ventilating power. With new backlit hidden knob controls operate the 4 speed blower and LED lighting. Easy maintenance, higher eficiency and a cleaner kitchen are ensured by Elica's patented baffle slot filters, which capture a higher percentage of contaminants and hold larger volumes of grease than traditional baffle filters. AREZZO is designed for standard ducted installation only.